It is that time of year again. Time to take the challenge. Here at the Hirn house we are all going to do the cover to cover challenge again. 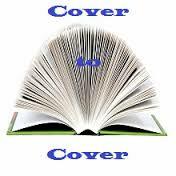 We will be starting the cover to cover challenge. 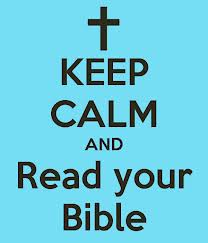 Starting tomorrow evening we will be reading through the Bible as a family, out loud each evening. We will not be using a reading guide this time. Instead, we will be reading for thirty minutes each night until we finish the Bible. 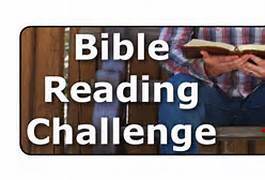 If you have been reading our blog a while you already know that we have taken the Bible challenge as a family a couple times. Each time we do it a little differently. 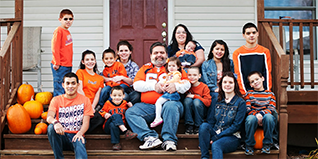 But every time we read the Bible through from cover to cover it has changed our families lives. Maybe you would like to take the challenge with us. Here is how we plan to do our challenge. If someone misses the reading time, it is their responsibility to make up the reading before the next reading time. After the 30 minutes of reading, we will have time for discussion of the materials we read. 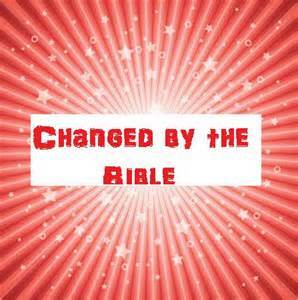 We are all forever changed. That’s it. That is the whole plan. As the calendar switches from 2016 to 2017, it is a great time to read through God’s Word and get grounded in our faith again.